1980. 191 pages. Number 6. 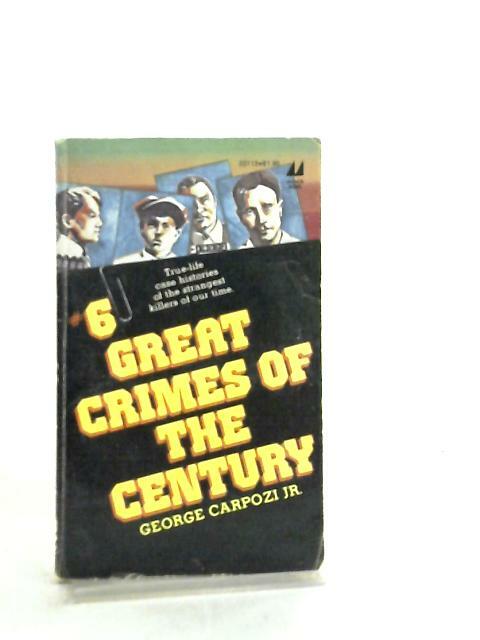 Black & illustrated paperback with yellow lettering. Clean pages. Mild tanning to endpapers and page edges. Mild wear to spine, cover edges and corners. Mild soiling and creasing to covers and spine.